Solar panels are fairly reliable and because they have very few moving parts, it means that problems are few and far between. 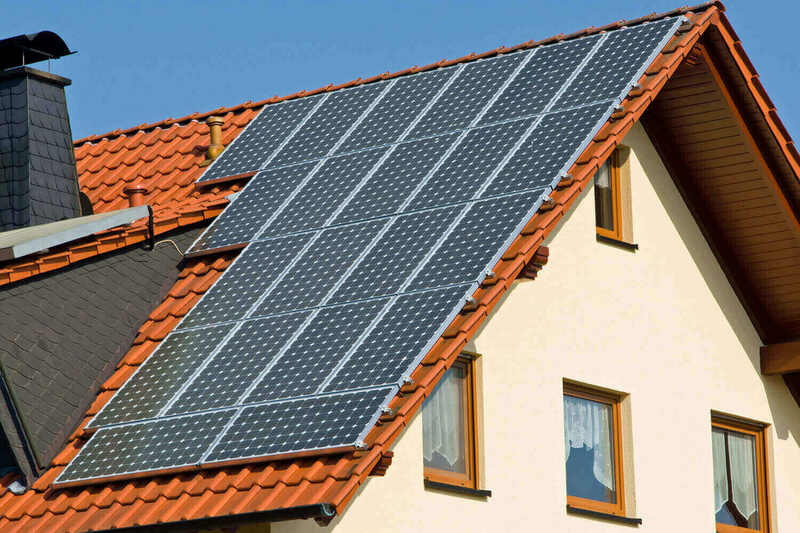 However, regular solar panel maintenance can make a difference in the way in which they perform. First of all, you should make sure that any trees or shrubbery have not grown over the panels, blocking out the light. If this is the case you will need to cut them back as it will inhibit the amount of energy it creates. Of course, you should also keep an eye on the solar panels to make sure the inverters are flashing green lights. If they are not then it means that you could be losing money by not using the energy created by your solar panels. You should keep a record of how your panels perform on a daily basis as this can help to improve solar panel maintenance. You should keep a note of how much energy has been produced at the same time every day and you should also keep a not of the weather. There will be some inconsistent results but it will give you an idea over time what you are producing and it will alert you when production levels drop as that could identify a problem. Monitoring systems can be installed that will ensure that you can maintain the way in which your system works and the amount of Co2 you are putting into the atmosphere. They will also alert you to how much you can benefit from the feed-in tariff, enabling you to get the most from your system. You can clean them yourself should you feel confident enough to do so. All it takes is a soft brush or cloth and some water and you can begin to remove the dirt and grime but only do this if you are safe and have the ability to carry out the task otherwise opt to use a professional service to clean them. Speak to one of our friendly consultants today about your solar or electrical service needs. Call 5438 2382 or request a call. As a local, family-owned company, we take pride in our expert workmanship and quality of service – that’s why we have been around for 25 years.